The Husqvarna 801 Scrambler was spied testing for the first time in November. Based on spy images, IAB's illustrator Shoeb R Kalania has come up with a rendering of the 801 Scrambler. The Husqvarna 801 Scrambler will be based on the KTM 790 platform. It will use the engine, chassis, suspension, brakes and most other components from the KTM ADV. Inspired by the Husqvarna Svartpilen 701, the minimalist design of the rear sub-frame lends it the authentic scrambler look with its slightly upswept angle. The motorcycle features a round LED headlight along with a stubby wind deflector, a TFT LCD instrument cluster and split seats as well. The WP upside-down front forks and the WP rear mono-shock are a direct lift from the KTM 790 Adventure, and so is the swingarm. The Husqvarna 801 Scrambler uses 21-inch front and 18-inch rear wire-spoke wheels that are paired with dual-purpose road-biased tyres. 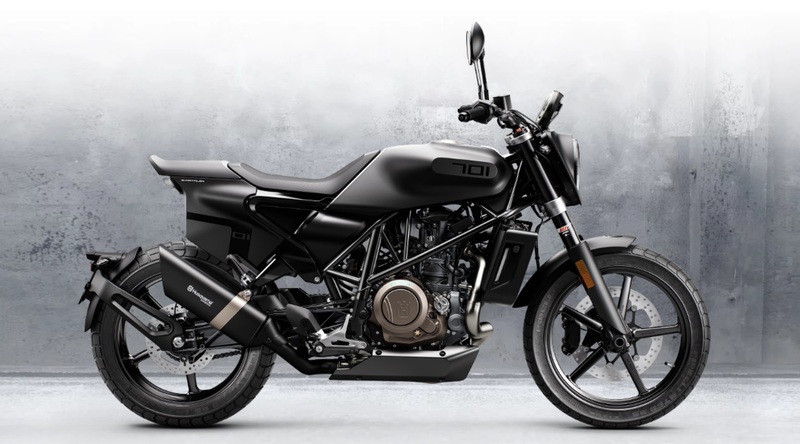 Lifting out components from the 790 Adventure's parts bin to save cost and time, the motorcycle will feature KTM brake callipers for the twin front discs and the single rear disc brake. The modern-classic scrambler segment is the flavour of the season, and the Husqvarna 801 Scrambler will help the company to compete against the likes of the Triumph Street Scrambler and the Ducati Scrambler. While it is premature to decipher the exact product strategy for the 801 Scrambler, the motorcycle could very well turn out to be the Husqvarna Svartpilen 801. 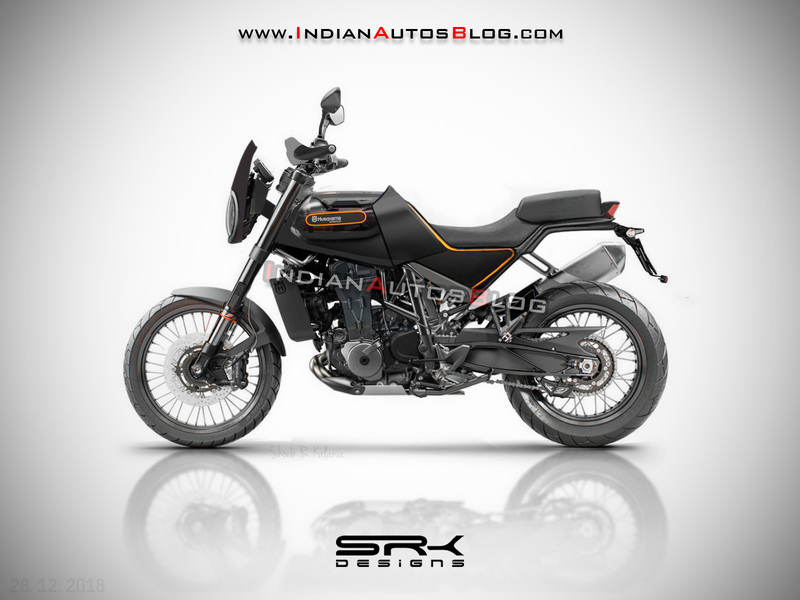 What is also certain is that the Husqvarna 801 Scrambler will employ the same 799cc parallel-twin LC8c motor that powers the KTM 790 Duke and the 790 Adventure. While the power figures are unknown at the moment, the engine produces 105 PS and 86 Nm on the 790 Duke and 95 PS and 88 Nm on the KTM 790 Adventure. A six-speed transmission works in sync with the powertrain. We won't be surprised to see an extensive suite of rider aids like traction control, multiple riding modes, Motorcycle Stability Control, cornering ABS, Motorcycle Slip Regulation, launch control, anti-wheelie control and much more. The Husqvarna 801 Scrambler will take design inspiration from the Svartpilen 701 flat tracker (pictured). We expect the Husqvarna 801 Scrambler to be showcased at the EICMA 2019 and subsequently launch in Europe in early 2020.